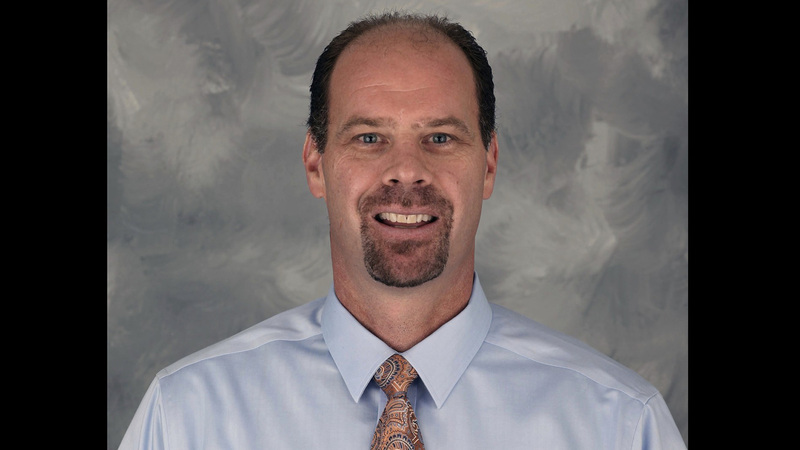 FORT LAUDERDALE, Fla. — FOX Sports Florida, the regional television home of the Florida Panthers, announced Randy Moller has joined its roster of Panthers on-air talent for the 2015-16 season. In his new role, Moller will serve as an analyst for Panthers LIVE! pregames, intermissions and postgame shows on FOX Sports Florida, in addition to providing commentary from between the benches for all home games and select road games. Alongside play-by-play announcer Steve "Goldie" Goldstein and color analyst Denis Potvin, Moller will provide a seasoned, exciting voice to Panthers’ television broadcasts after spending the last 17 years serving in a variety of capacities for the Panthers, including as the club’s radio play-by-play voice where he provided Panthers fans with enthusiastic and colorful broadcasts. In addition to his on-air duties, Moller has been part of the team’s front office staff since 2002, where he currently serves as the club’s Vice President of Broadcasting & Panthers Alumni. Moller also serves as president of the Panthers Alumni Association. "We at the Panthers are very proud of our partnership with FOX Sports Florida, and we are equally excited to see Randy join the broadcast team," said Florida Panthers Executive Chairman Peter Luukko. "Randy has been such an important part of Panthers history, first as a player, then as broadcaster and even more so in the community. Along with NHL Hall-of-Famer and veteran broadcaster Denis Potvin and long-time play-by-play voice Steve Goldstein, we feel we have one of the best broadcasts in the National Hockey League. The entire Panthers organization extends our sincere appreciation to Billy Lindsay for his work on our broadcasts and for his tireless service in the South Florida community." "We are extremely pleased to add Randy Moller to the broadcast team," said FOX Sports Florida SVP / General Manager Steve Tello. "He brings great knowledge to the broadcast as a former player, and his insights on the team’s continued development will add a new dimension to the broadcast. We would also like to thank Bill Lindsay for his years contributing to our broadcasts and Panther hockey." A native of Red Deer, Alta, Moller, played 13 seasons in the NHL with Florida, Quebec, the New York Rangers and Buffalo, recording 45 goals, 180 assists and 1,692 penalty minutes in 815 games.